Any over-the-counter genuine Porsche parts. 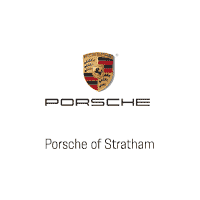 Valid only at Porsche Stratham. Cannot be combined with any other offer. Not valid on past purchases. One coupon per customer. See dealer for details.